Is there a better alternative to Virtual City? Is Virtual City really the best app in Simulation category? Will Virtual City work good on macOS 10.13.4? 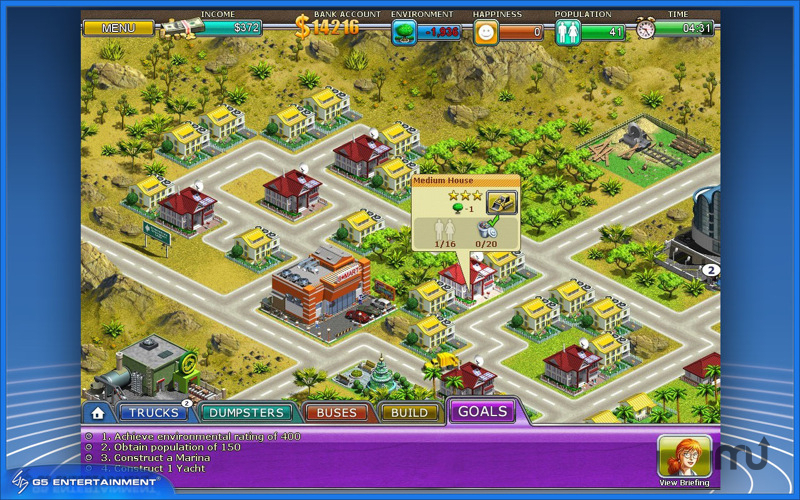 In Virtual City, you can build the city of your dream - a residential paradise or an industrial center. Build dwelling houses and industrial buildings. Produce goods and deliver them to the shopping malls. Setup mass-transit system to take your citizens to places like parks, cinemas and stadiums. Make your city a better place to live by recycling garbage, adding hospitals and fire stations, planting trees, and upgrading buildings to make them more eco-friendly. Make citizens happier by launching spectacular public events. Virtual City needs a rating. Be the first to rate this app and get the discussion started! Trade with neighboring cities and accomplish the construction of landmark buildings like Marina, Train Depot, and Spaceship Launch Pad. Help troubled cities get back to prosperity, deal with economic downturn, population crisis, and consequences of natural disasters. Achieve balance between key parameters of your success: Time, Income, Environment, Population, and Happiness. Play over 50 challenging levels, and unleash your inner mayor in Free Play mode on 5 large sand box maps.